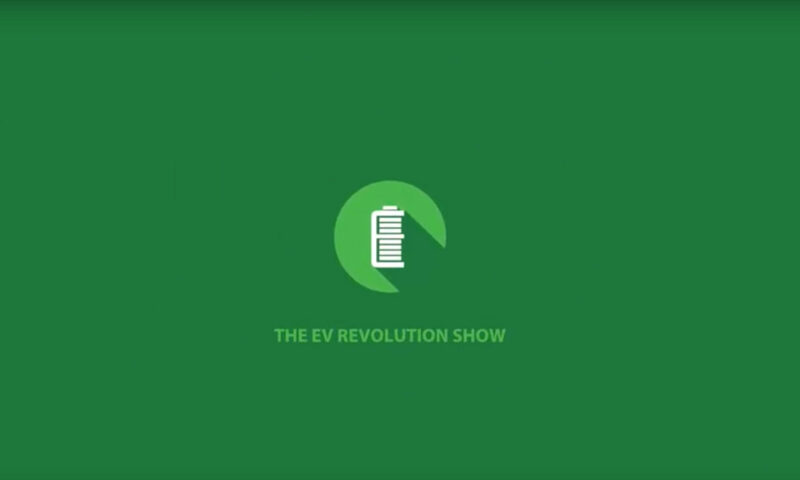 Episode 4 of the EV Revolution Show Audio Podcast. A candid discussion with Mark about forming an EV Association, as well as Tesla talk, North American EV sales and Charging information. Hope you enjoy the show! You can also subscribe to these Podcasts with Apple iTunes, Google Play and now on TuneIn Radio! Please don’t forget to check out my Video Shows on the EV Revolution Show Channel – search YouTube!